We know redoing or purchasing a floor is a significant decision. Deciding on something as criticalasthe floors to purchase for your home takes plenty of thought and research. Chances are, you’ve seen or heard some discouraginginfo during your information gathering. 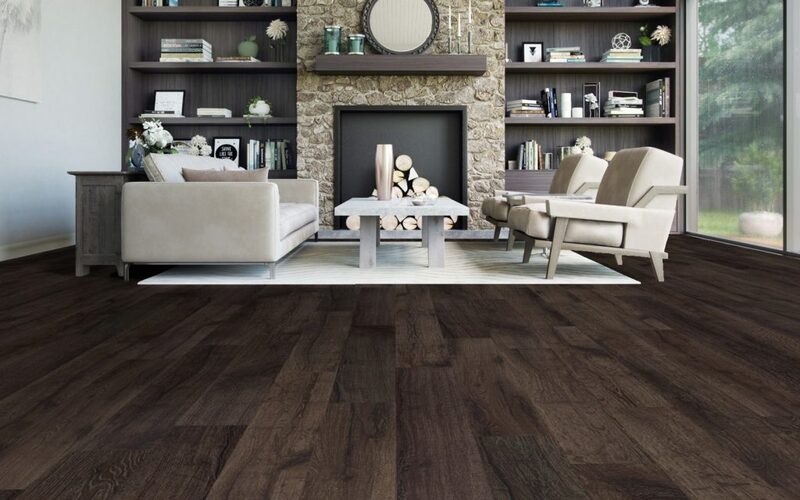 So, let’s address the common concerns and discuss why many aren’t cause for worry and laminate could actually be the dream-flooring you’re searching for. Myth #1: You may have heard that laminate flooring is flimsy and fragile. That is thankfully false. Each panel is suitably strong with no less than four layers reinforcing and providing the look and feel of high-end materials. They remain strong, resistant to warping or other damage for many years if treated well. Myth #2: Laminate floors are difficult to clean and take more time. That is also, incorrect. It is actually much easier and faster to clean laminate floors rather than standard stone, carpet or hardwood. If you vacuum or sweep regularly, you’ll find that your floor’s surface isquick and easy to freshen up. A damp cloth can be used to combat isolated dirt or residue. Myth #3: We feel it’sessential to clear up the notion that laminate flooring in Toronto only mimics hardwood floors. 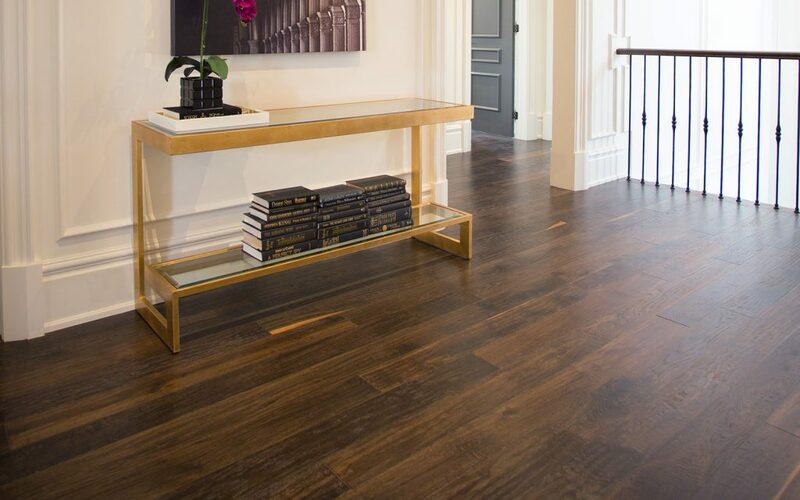 While this is an exceedingly popular choice because laminate does it so well, in fact, this advanced flooring material comes in almost any design, not just hardwood. Why is laminate flooring in Toronto often the smartest choice for beautiful and resilient floors? At Chestnut flooring, we take pride in educating clients about all the fabulous options and the benefits of each. It’s useful to know just how versatile laminate flooring is and what valuable features it offers. Besides the comparatively lower cost it carries compared with solid hardwood and stone, you may be surprised by how strong and luxurious it feels. We welcome you to contact us or come into our showroom today.